Meetings are 7PM on the first Friday of each month in N52-115 (MITERS). 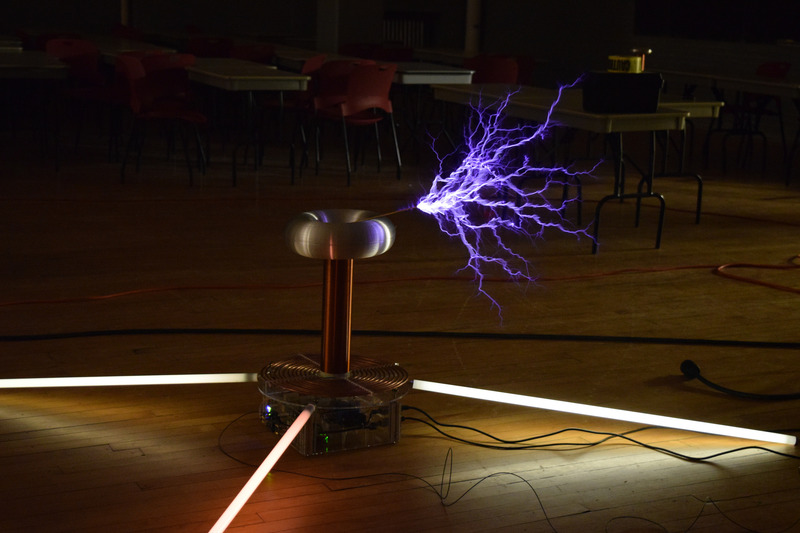 Medium-sized musical Tesla coil at our CPW 2015 project demonstration night. 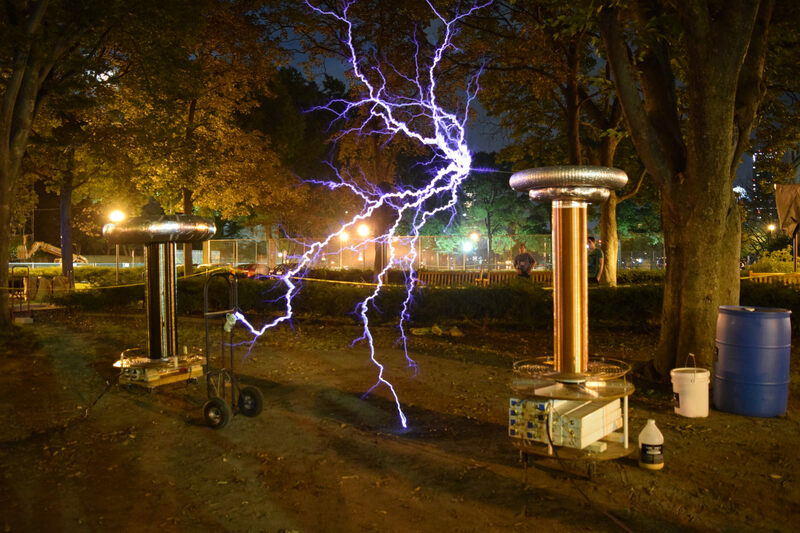 Large-sized musical Tesla coil at the East Campus rush party in 2015. The MIT Power Electronics Society is an undergraduate student group that works together on power electronics projects. 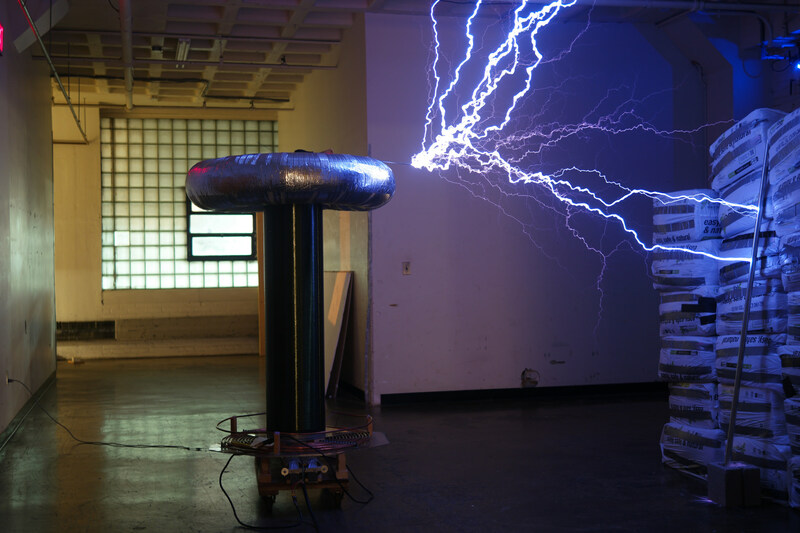 Our members build Tesla coils, induction heaters, motor drives for electric vehicles, and all kinds of other power converters. Attend our meetings to learn how you can get involved and use our mailing list to find friends to work on projects with, ask technical questions, and share interesting research, papers, links, etc. 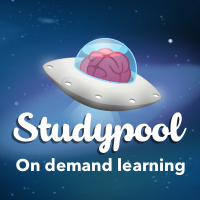 Studypool, a leader in on demand learning. Interested in seeing your company's branding on our website, on our projects, or at our events and demos? Email pes-officers@mit.edu! The MIT Power Electronics Society is not affiliated with the IEEE group of a similar name. We think they're cool though.